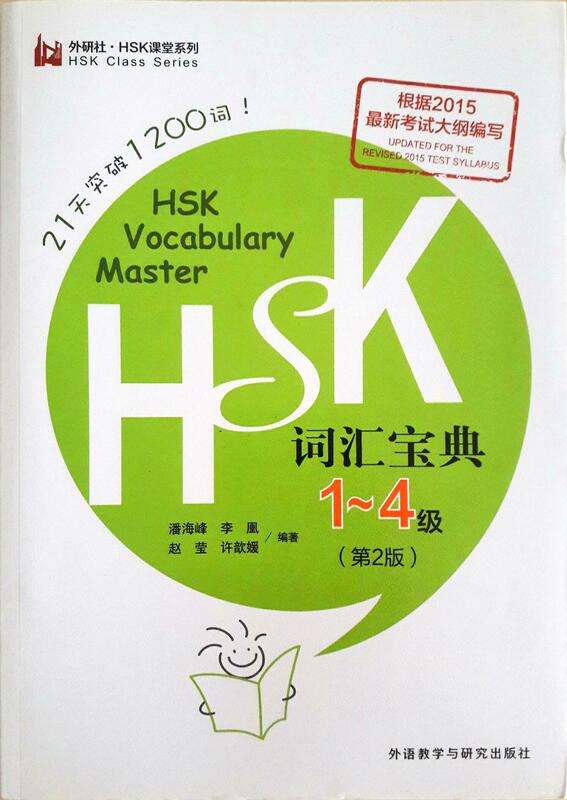 Home › HSK词汇宝典1-4级（第2版 ) "HSK Vocabulary Master Level 1-4"
"HSK Vocabulary Master Level 1-4" is one of the book in FLTRP HSK Class Series. This series help students grasp all the important vocabularies(up tp 1200 vocabs) appearing in HSK Level 1 to Level 4 examinations. Every vocab in this book have brief explanation and examples given. Through thorough explanation and examples given, authors carefully selected frequent vocabs used from real HSK past year questions in order to help readers get familiar with the examination structure. 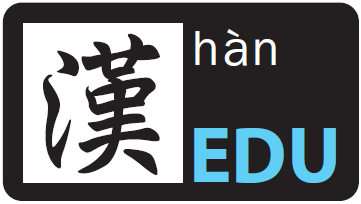 Besides, the book has since been updated with more vocabularies according to the latest HSK examination outline. If you wish to increase your knowledge on HSK vocabularies, this book can definitely help you with that! The selling price is RM65 with a total of 411 pages.